January | 2013 | LOVE LETTERS TO HOME. 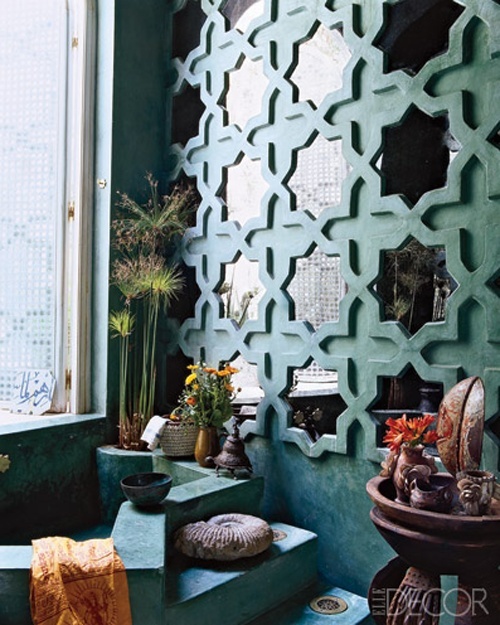 This whole post really stemmed from reading [more like gazing deeply] at all the amazing pictures in Angelika Taschen’s book, Morocco Style, while at work. 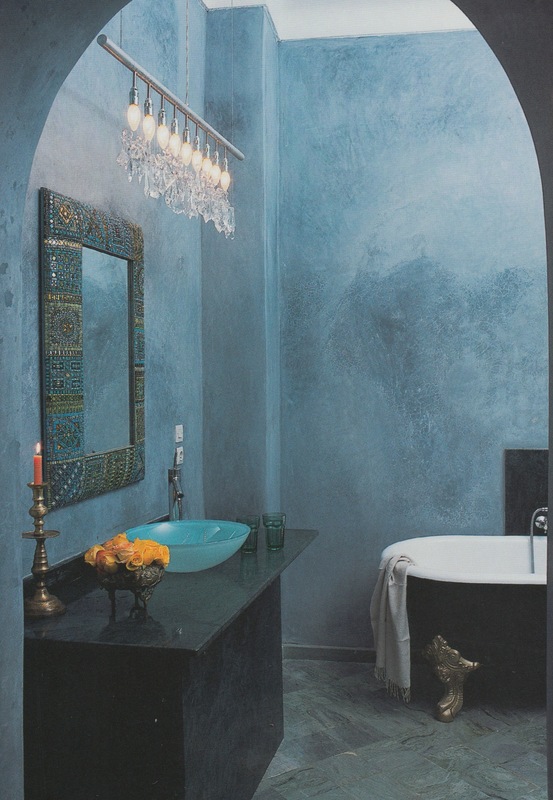 I just love the color and shapes combinations in Moroccan style interiors and architecture. 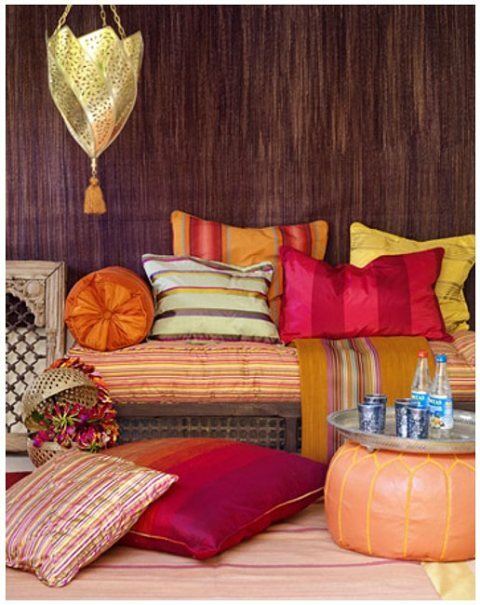 Well there are plenty of ways to bring a little Moroccan flair in to your home without breaking the bank. 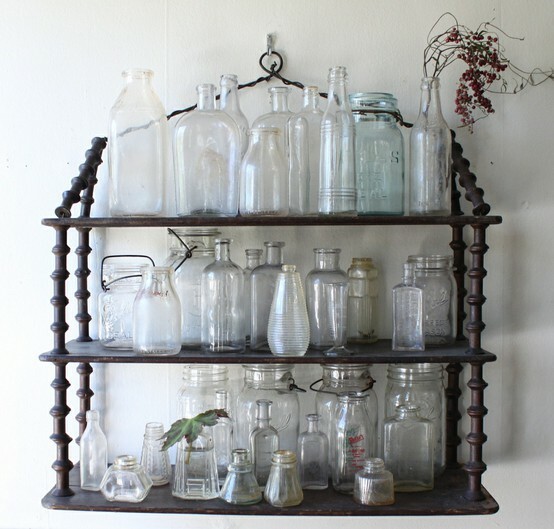 The best ways to look for unique items to add character to your interiors are Estate and Garage sales, even consignment shops and vintage stores. 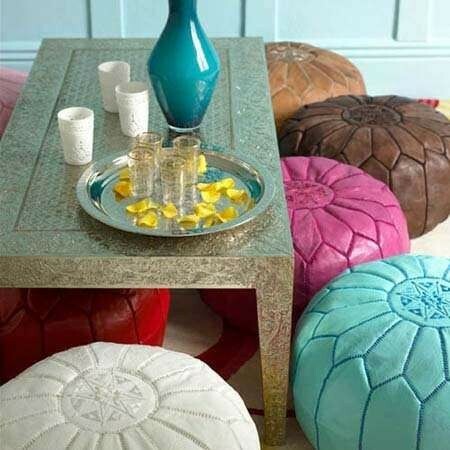 But here are a few pieces sold online or in major retailers that will add Moroccan charm to any room. 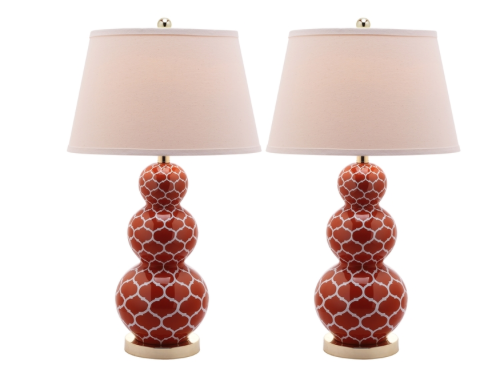 Moroccan Triple Gourd 1-light Orange Table Lamps (Set of 2) $224.99 *come in Navy and Green as well These would be perfect to add Moroccan flair on an end table or even on a bedside table. Jaipur Rug in Feza Brown and Beige from Wayfair *prices vary. A rug is the easiest way to add a little touch of Moroccan inspiration without going overboard. Love this color combo. If you want to add a large splash of Morocco in your bedroom buy the Taj bed from VivaTerra.com for $1795 (for a Queen) and added bonus that it is available in two different colored stains. For a smaller but just as bold splash of Morocco buy these Berber Gold Moroccan Hand-painted Tea Glasses for $44.49. I can just see myself now… pouring a vodka tonic in to one now! Inspiration does not come from a computer screen or social media or anything online. Inspiration comes from experiences [experiences you want to have, have had, or even experiences you have heard second hand through someone else]. It is always nice to get out and go see the world that we all post about. 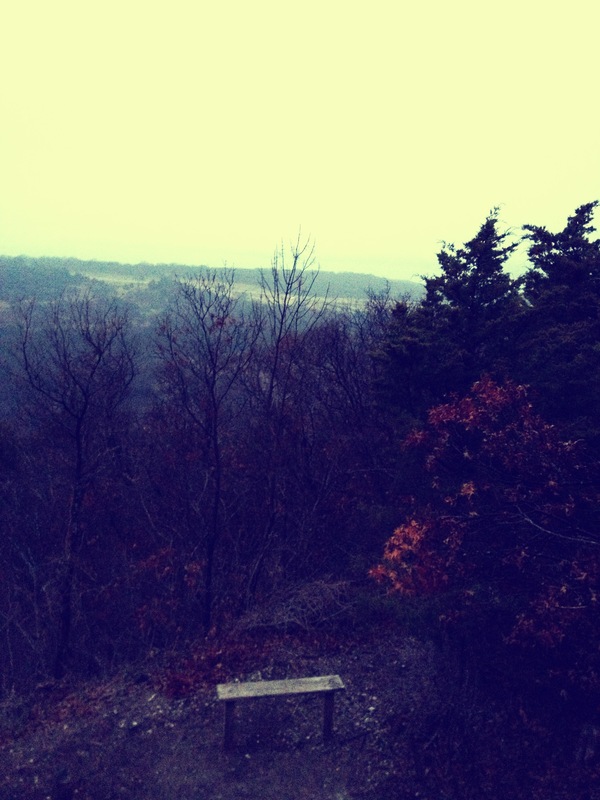 This past weekend my friend and I went on a hike in Cedar Ridge Preserve a little south of Dallas. We did around 5 miles on Sunday and it was amazing! I really recommend this to anyone looking for a little peace of mind and nature experience. So I am living in Dallas, Texas [Addison, Texas to be exact] for an internship with Fossil Inc. 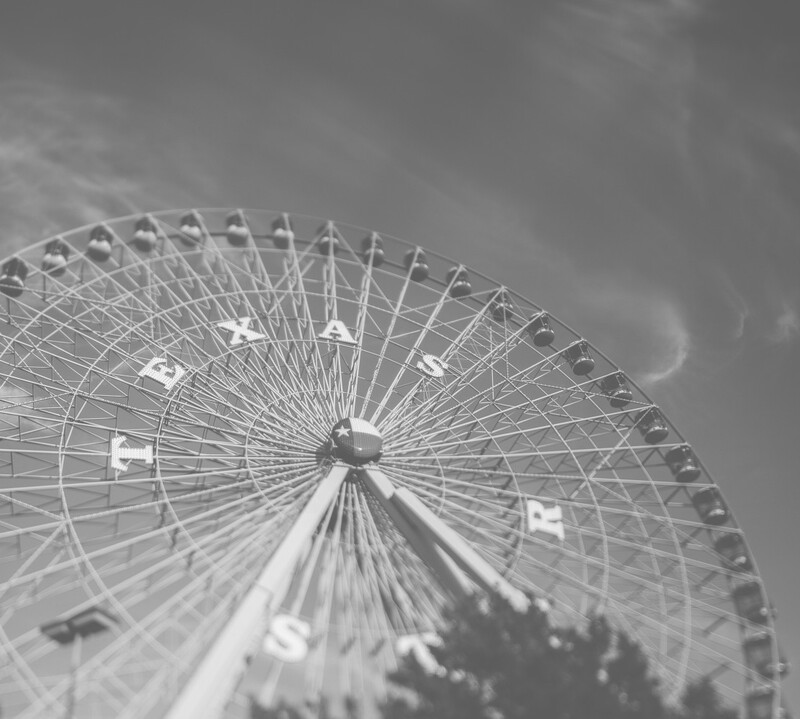 This past weekend my friends and I all decided to drive around the neighborhoods of Dallas [before we went shopping of course] to see some of the insane homes we had all heard about. We came across this gem. 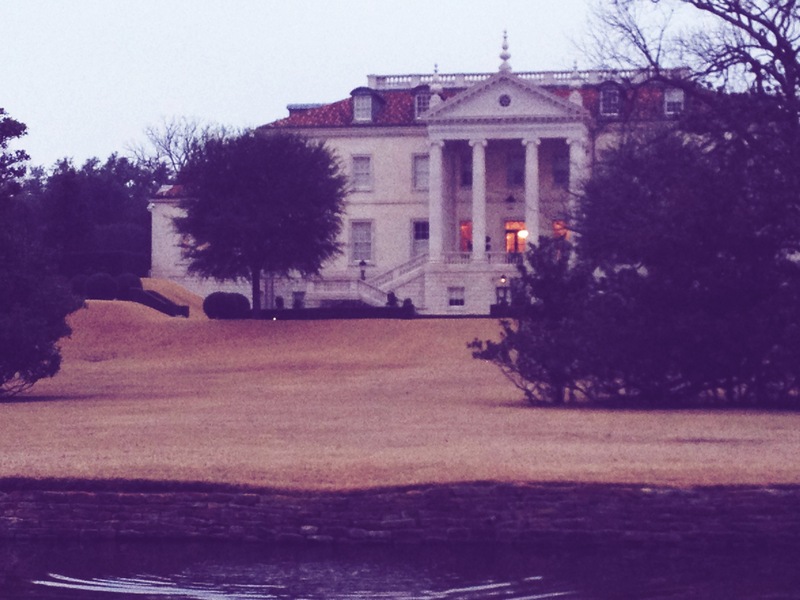 The third most expensive house in Dallas owned by Lyn and John Muse. Can you imagine what the inside might look like? 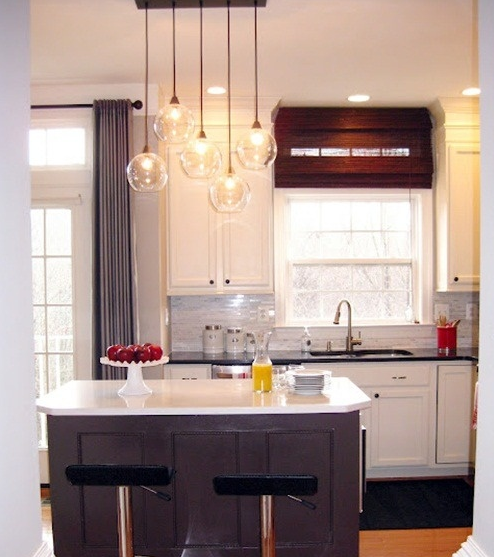 A home tour of this place would be a dream come true for me! CRAZY! I’ll need to preface this post by saying that I love containers. That is such a weird sentence but its very true. I find myself drawn to the little bowls at the Anthropologie sale table rather than the beautiful clothes. I love unique little ways to hold the other unique things I love. 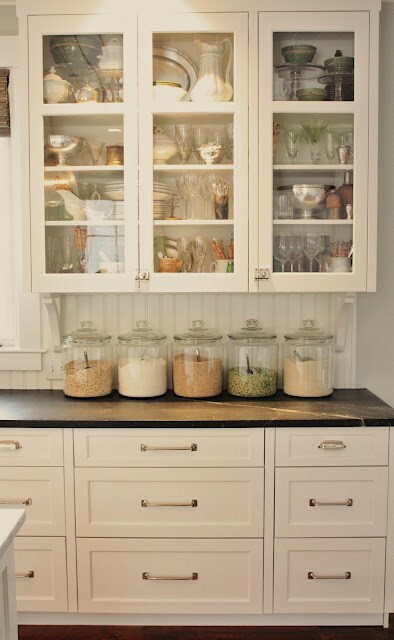 Here are some beautiful ways to use glass jars, that really inspired me to make this post. 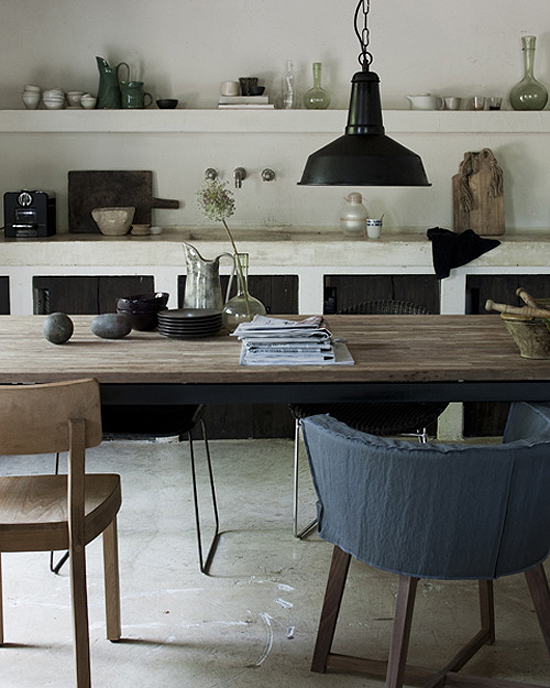 I did a little research to find out how I could recreate these looks in my own [future] home. And found some great pieces at even better prices. This is a set of THREE glass Apothecary Jars for only $19.99 from a website called Save-On-Crafts.com There looks to be a lot of amazing finds on this website so I would check it out! This is a set of Two Glass Clouche Bell Jars for $30. These would be a perfect way to start or terrarium or add these with a few more different size jars and it would make a beautiful center piece. 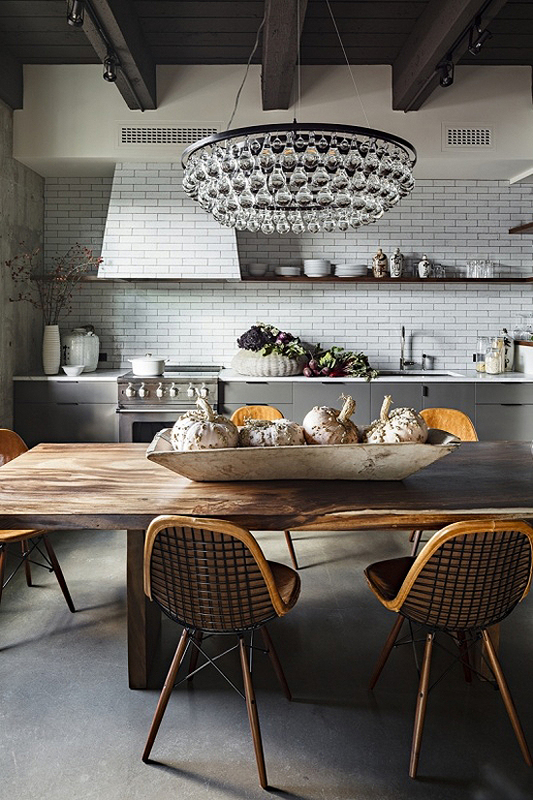 These Pendant Lights are from West Elm for $99 [each]. 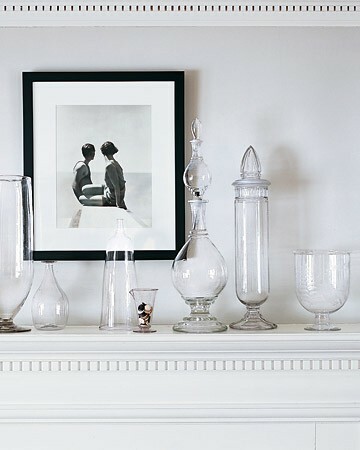 They are such a unique take on adding glass in to a space. I would die to have these over a rustic kitchen table or in my bathroom. 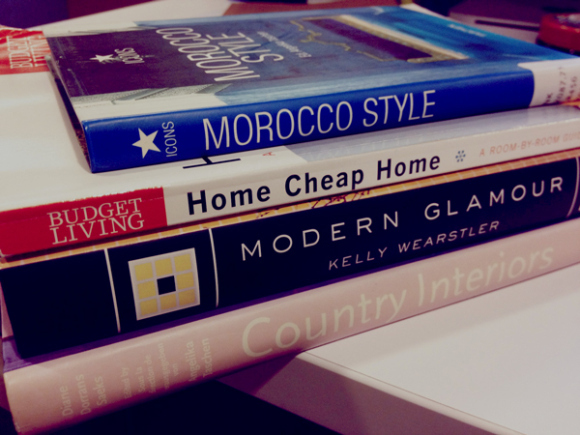 Taking a little time for myself and doing some research to prepare for future posts!